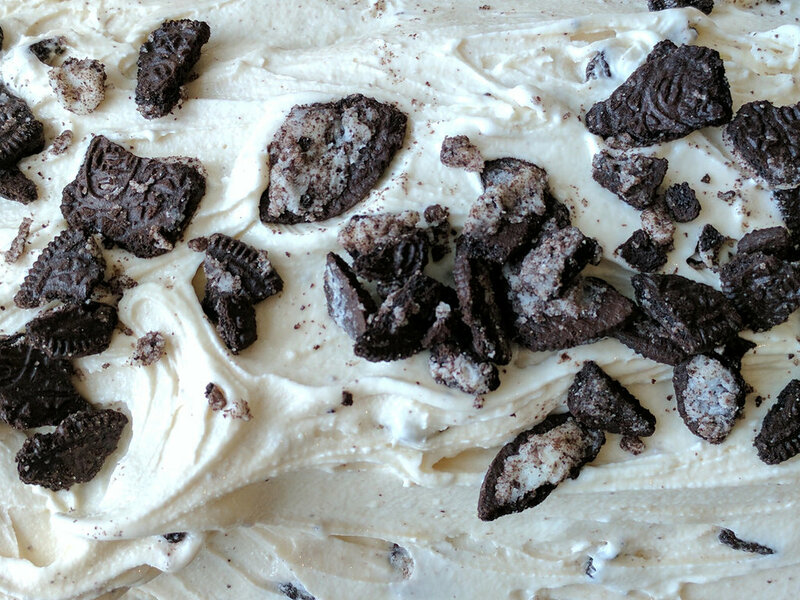 Artisanal quality gelato with unique flavors inspired by local Hawaiian tastes. Artisanal quality gelato with unique flavors inspired by local Hawaiian tastes. Every day Via Gelato makes something special that speaks to our fondest childhood memories.